Gripsweat - RARE SURF Guitar INSTRUMENTAL Rocker~THE DOMINOS~Utopia~DOMINO 45 Hear! 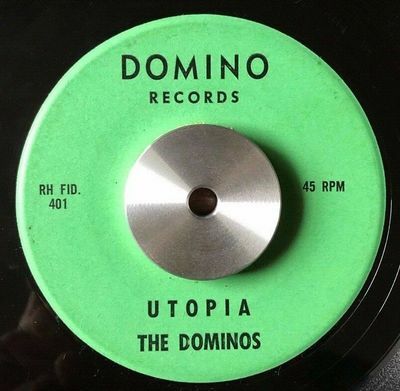 RARE SURF Guitar INSTRUMENTAL Rocker~THE DOMINOS~Utopia~DOMINO 45 Hear! Domino Records 401 45rpm 7" vinyl record.